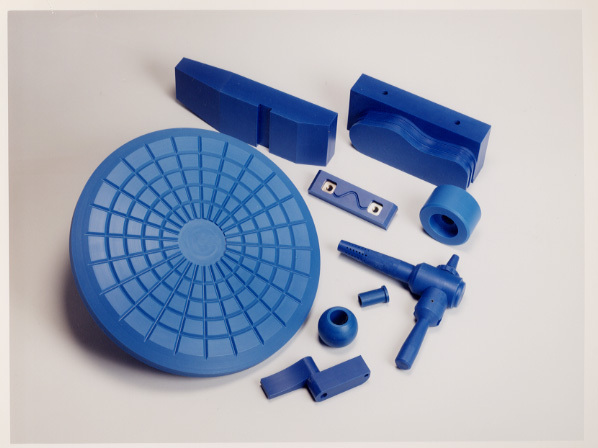 HS Blue is a Heat Stabilised Cast Nylon 6. 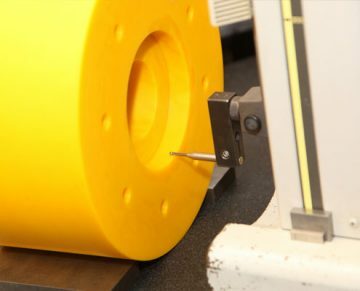 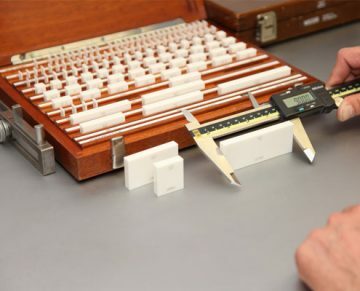 Its mechanical properties are maintained when operating at higher temperatures. 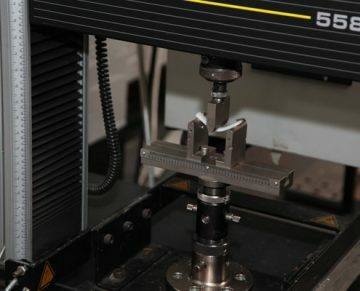 This helps to reduce the stress distortion that can be caused by machining.